Mikve Israel was the first agricultural school established in Palestine. Located just north of the city of Holon, Mikve Israel played an important role in the story of Jewish settlement in Eretz Yisrael and in the development of agriculture in the country. Theodor Herzl, born in Budapest in 1860, wrote of the agricultural possibilities available in the Jewish State he envisioned. In his book, Der Judenstaat (The Jewish State, 1896), Herzl wrote that "The poorest will go first to cultivate the soil... The labor expended on the land will enhance its value, and the Jews will soon perceive that a new and permanent sphere of operation is opening here." In 1897, Herzl convened the first Zionist Congress in Basel, Switzerland. After the Congress, Herzl saw the need for encouragement by the great powers of the day. The Ottomans ruled in Palestine, so Herzl planned to meet with the Sultan. Another of the world's most influential powers was Germany, ruled by Kaiser Wilhelm II. Herzl had heard that the Kaiser was favorable to the idea of establishing a Jewish homeland in Palestine. Herzl prepared to meet the Kaiser at the Mikve Israel school, which was on the road the Kaiser would take from his arrival in Jaffa to Jerusalem. "We drove - in the terrible heat - first to Mikve Israel. This is an excellent school of agriculture. Bunting over the gate in honor of the Kaiser, who will pass by here tomorrow on his way to Jerusalem. I will try to persuade him to visit the institution," Herzl noted in his diary in October, 1898. 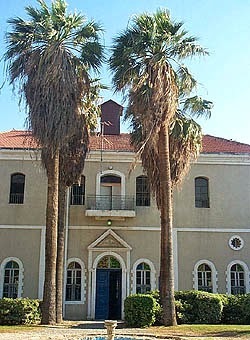 The gate of the Mikve Israel school stood at the end of a long row of palm trees, typical of the place's beauty. When the German leader arrived, his photographer was so impressed by the greenery that Herzl was left out of the picture taken of the historic occasion. Herzl followed the Kaiser to Jerusalem, but was met by a frosty reception. Herzl began to realize that the German monarch had withdrawn his initial offer of support for Jewish settlement in the land of Israel. Undoubtedly the Kaiser didn't want to upset his allies, the Ottomans, or the Christians back home in Germany. Mikve Israel was established in 1870. Charles Netter, one of the founders of the French organization Alliance Israelite Universelle, had visited Palestine in 1868 and felt it was an imperative to train Jewish residents of the country to become farmers. 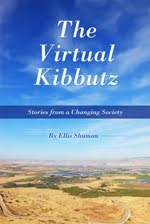 The final goal, as Netter reported to the Alliance, was much more than developing Jewish farmers. Netter envisioned a haven for future refugees from Russia. He gave the agricultural school the name Mikve Israel, where mikve means hope. 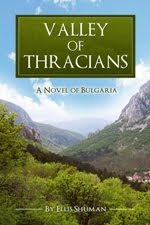 He hoped that the school would one day allow a reunion of Jews in their ancestral home. Not many of Netter's original goals were achieved at Mikve Israel. After his death, the direct involvement of the Alliance in Palestinian agriculture lessened, though the organization would continue its role in developing Jewish settlement in Palestine and in propagating the use of Hebrew in the land. The situation of the Mikve Israel agricultural school worsened during the years of the First World War. The school was then reorganized. Under the leadership of Eliahu Karuza, the language of instruction was changed to Hebrew, after years of education in French. The curriculum was altered to reflect the new needs of Jewish settlement in Palestine. Mikve Israel contributed to the underground efforts to establish a Jewish homeland. Teachers and students of the school were active members in the Haganah, which conducted training in the school's winery and storerooms. In a workshop on the premises, an underground weapons factory was established. David Leibovitz, a teacher at the school, was instrumental in developing new weapons for the Haganah. Grenades were produced, with the letters USA added, so that the British would assume that they were manufactured overseas. Leibovitz's most famous and important creation was the Davidka, the homemade Jewish mortar. Named after its builder, only a few of these weapons were produced. Mikve Israel was originally established as a secular school. In the 1930s, Henrietta Szold encouraged the school to accept students from the Youth Aliyah program. A religious branch was set up, and Mikve Israel continues to have separate religious and secular classes. There are over 1,300 students at Mikve Israel today (Editor's note: True at the time this article was originally written). Adapted from an article published on Israeli Culture at About.com in 2000. French Jewry and Agricultural Settlement in Palestine before WWI, lecture by Yoram Mayorek. Biography of Theodor Herzl, Jewish Virtual Library. Theodor Herzl: On the Jewish State, 1896, Fordham University. 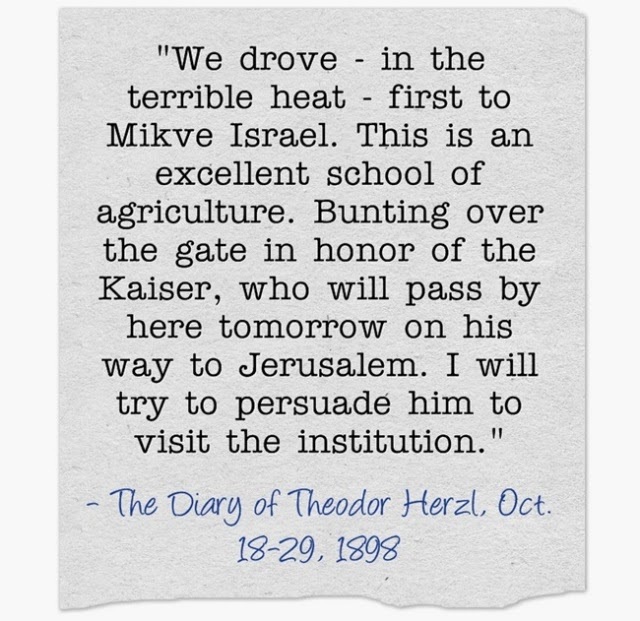 The Diary of Theodor Herzl, Oct. 18-29, 1898.